Well this is going to be a long one, so you better indulge yourself and have some pleasure of time, because what's going to ensue would be process of balancing requirements with perspectives and options, from the point of view a Biker, and therefore while some of the experiences you would find interesting, there would be some experiences where you would have that quintessential "Really" expression on your face. So, ThrottleQuest has been a motorcycle lifestyle undertaking till now, but as time moved on, the realisation dawned upon us that the vehicles of the 4 wheeled kind see the most action throughout the year, and it's something in this segment, that many are able to relate in this part of the rock. So, here's ThrottleQuest's serious take on the lifestyle and various other aspects of living around the galaxy of 4 wheel platforms available in India. The car should be easy on the pocket to get it out on the road from the showroom and I wanted a top spec version. The car should be easy on the pocket to live with. The build quality of the car should be good as I am sick and tiered of the build quality of my decade old i10. The car MUST have an amazing Audio System, because songs on the go is indispensable for me. 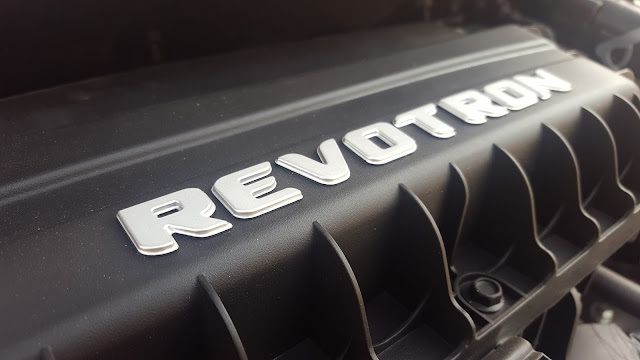 I was not exactly looking for a powerful engine, because my expectation and requirement was to use the car primarily for commute, but heck if I get good engine performance with my 10 point agenda intact, then Hallelujah to that!! So, as far as the available options go, I was clear about one thing - I would not go for another Hyundai, because I already have a decade old Hyundai i10 Kappa, and my back hates me after each drive. 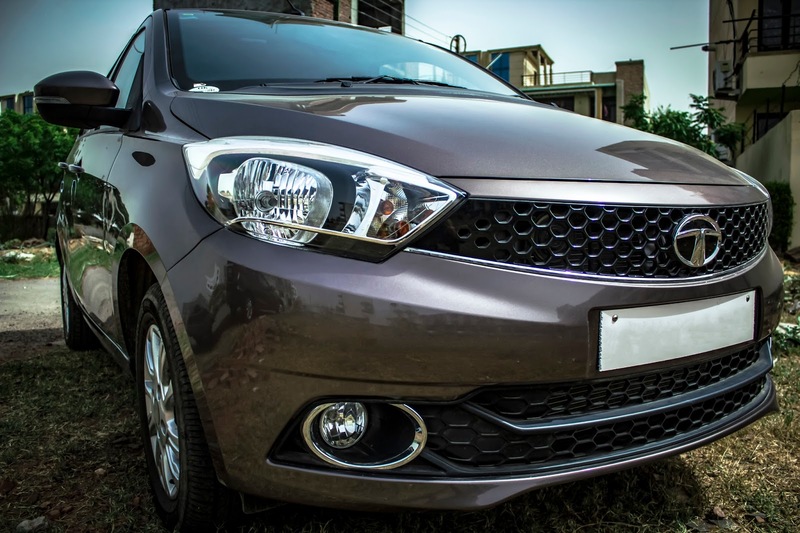 So, from the remaining options, I singled out the Tata Tiago XZA, because it ticked all my 10 point requirement check boxes and even more (I'll cover the comparison of the different options in this segment in a different article). This is the first detailed India review of the Tata Tiago XZA - AMT. So, sit back, relax and enjoy the review. When we saw the Tiago for the first time at the 2016 Auto Expo (then being known as the Tata Zica, which Tata promptly rechristened as the Tata Tiago in light of the lives lost due to the Zica virus), we were surprised, to put things conservatively. The car looked anything but a Tata or even Indian for that matter. Standing alongside the hefty Tata Hexa, the little Tiago was making it's present felt with some signature attitude. Tata calls the Tiago a Style-Back - fancy naming, but Tata has thrown in everything to justify the otherwise cooked up term. 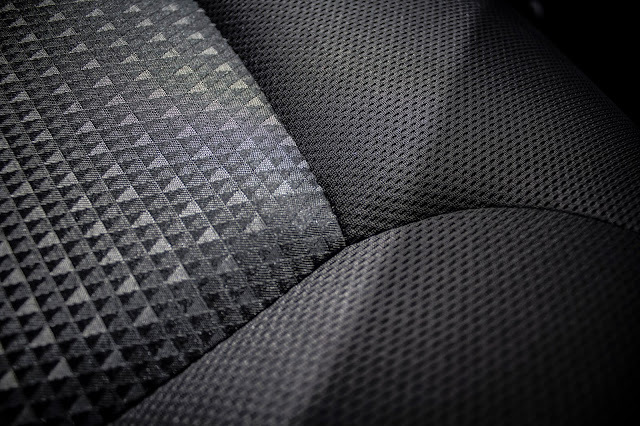 The detailed and chunky two piece front sets up the hexagonal design philosophy that carries on to the rest of the detailing of the car. The big Tata Logo disturbs the design of the front grill, but it's understandable, that there's not many places where the manufacturer would like to place the logo. The front is also accentuated by a lip line below the headlamps and eye brow lines on the bonnet which makes the otherwise suave looking front a bit aggressive. 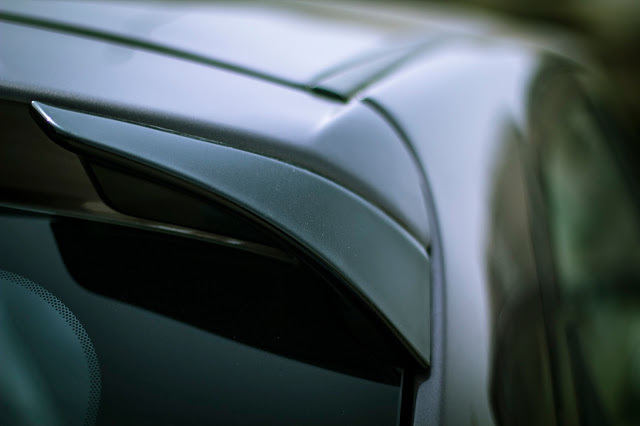 The two side crease lines cover the length of the car and add a subtle detail to the other straightforward side profile of the car. 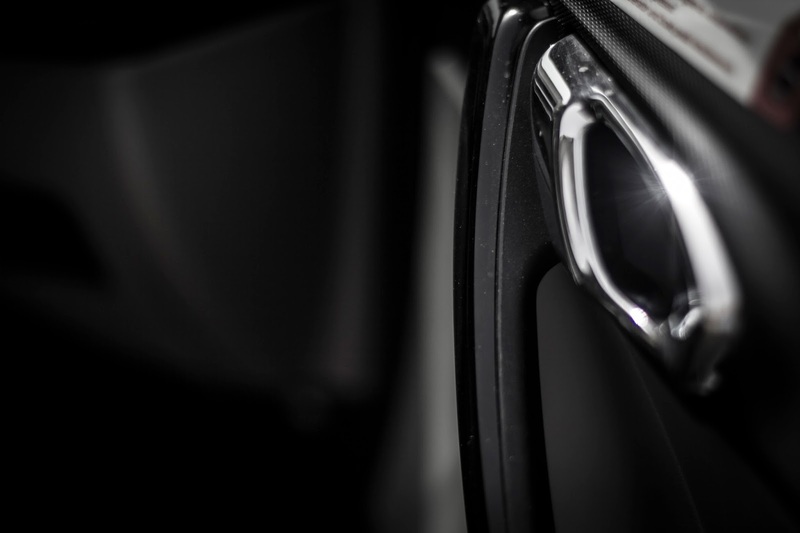 The Headlights look sharp and an added splash is attitude is provided by the chrome split lines. The fog lamps also get chrome accents. Overall, Tiago tries to restrict itself from overuse of chrome (which is rampant with other Indian man) and keeps the design as uni-tone as possible. Back rear, the well integrated angular tail lamp and faux two piece spoiler add to the urbane styling of the car. The design is Smart, Urbane, Minimalist and yet has enough going it's way to make it look fresh and exciting. The price bracket in which the Tata Tiago plays, the Fit and Finish levels of the car is simply outstanding. 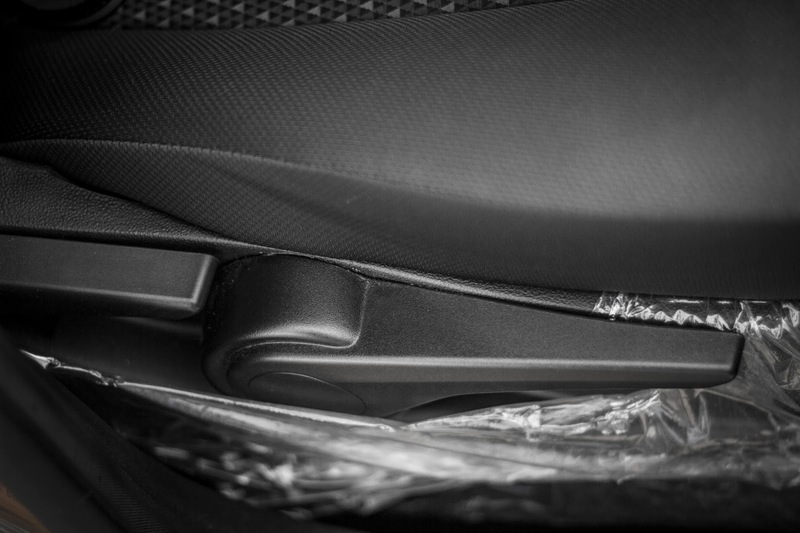 There's a generous levels of usage of soft touch material on the upper dash, the steering wheel, the AMT gear lever, the cushioning around the door giving the car a feel that feels premium a couple of levels higher than it's segment. The panel fitting is spot-on and there's hardly any uneven panel gaps through out the car, minus the lower (rather inaccessible) section of the dashboard. 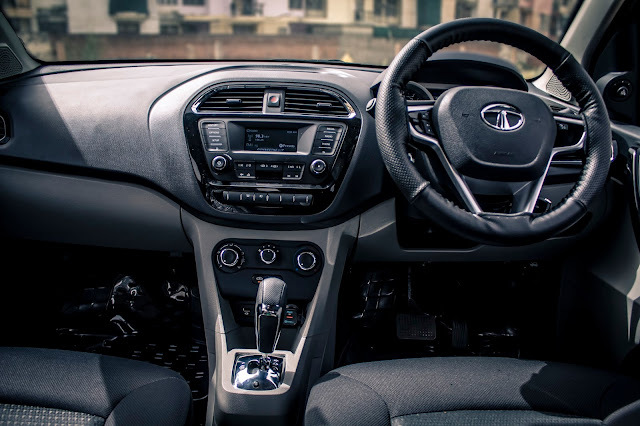 While Tata has shied away from chrome garnish on the outside, there are a few touches of chrome inside the cabin which are tastefully done. On certain color trims Tata even matches the color of the inside garnish with that of the outside body color, however for Espresso Brown, Tata has gone with chrome garnish, because that's what makes for the contrast. Though the Tata Tiago competes with the likes of Maruti Suzki Celerio, Hyundai Eon and Renault Kwid, the space inside the Tiago is comparable to class of Hyundai Grand i10, which is a car a class above it's segment. Up front, the leg room is ample and I can very easily stretch my legs during the long hauls and with no clutch, the left leg easily and comfortably rests on the dead pedal rest. The Tata Tiago XZA also get driver seat height adjustment too which adds up to the perfect comfort spot as per the drive. 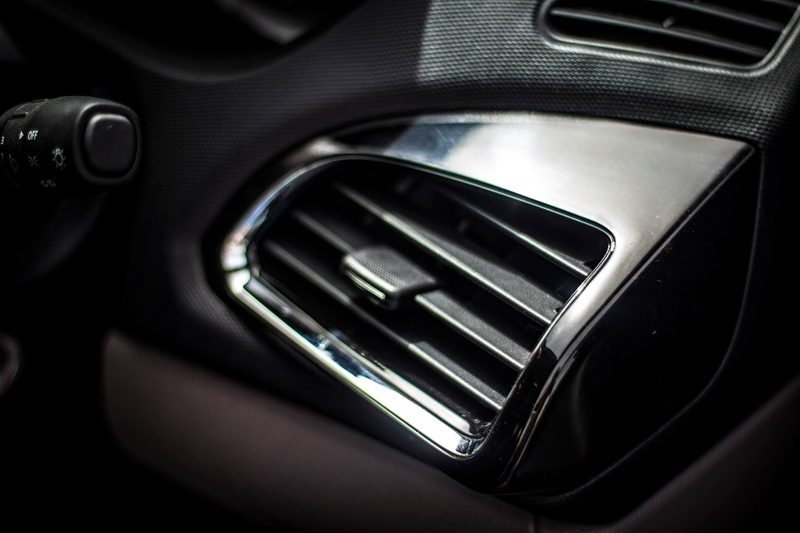 The Air Conditioning of the Tiago is easily one of the best in this category if not the best. The AC running at level 3 takes roughly couple of minutes to get the cooling going for a thoroughly sun cooked car. Once the car cools down, level 2 is all that's needed to keep the cabin comfortable and cozy. The control are ergonomic and fall are in comfortable reach without needing too much attention to operations. 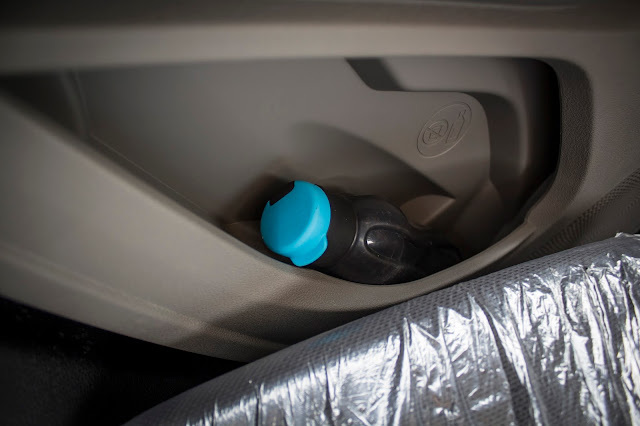 The Tiago offers in a total of 22 storage spaces to adjust your knick-knacks and water bottles around. Special mention in the comforts and engagement department should go for the Harman and 8 speaker Audio system that comes with the XZA. The sound quality is nothing short of pure bliss. One needs to listen to the system in order to understand that sound staging levels this system provides. If you are an audiophile, then your grin might go out of the boundaries of this car every time you turn that system on. To be brutally honest, I am not a big fan of the ConnectNeXt interface, because it's not the most intuitive one. 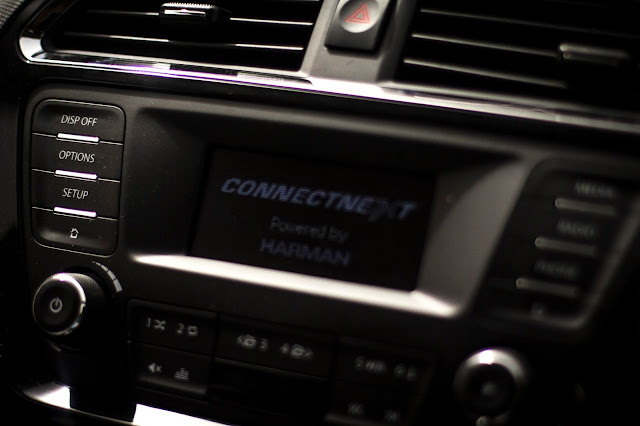 However, the simple Bluetooth interface gets the job done for audio playback and calls. 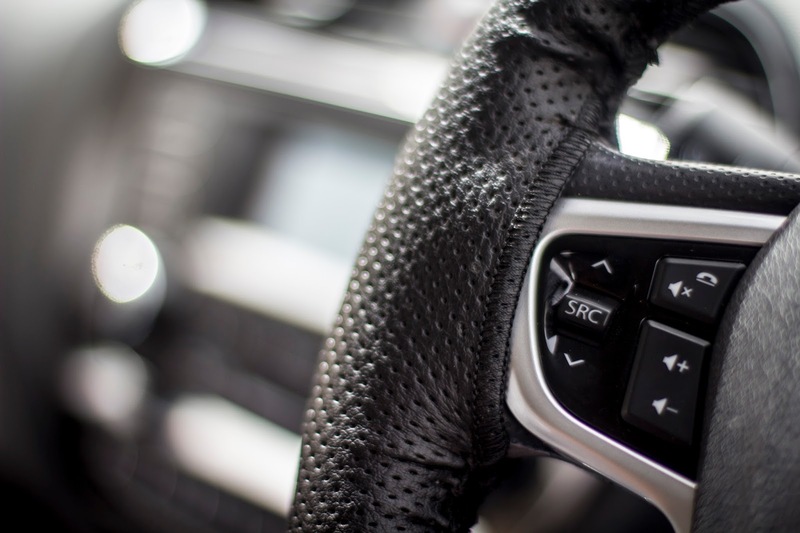 Added convenience is provided by the steering mounted controls, which have a good tactile feel to them and have smooth and comfortable operations. The in-call audio quality is clear and crisp based on the feedback that I have received from the other side of the call. The unit looks gorgeous specially at night. 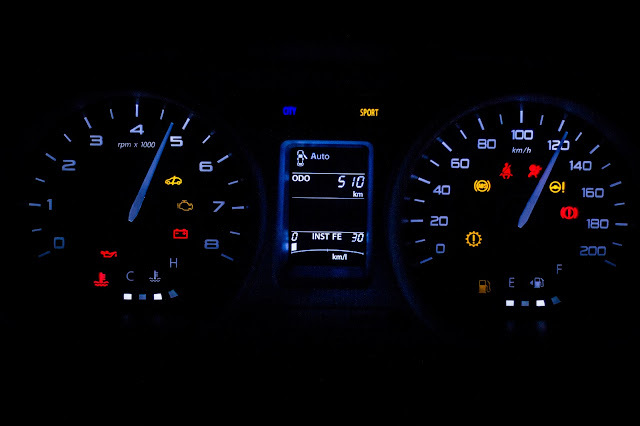 Talking about night, there are three elements of the Tiago, which are specially impressive during the night. The LED Key Hole strip not only looks amazing during night, but also makes it convenient to find the key hole during low light situations. The white cabin lamp also provides comfortable ambiance when required. 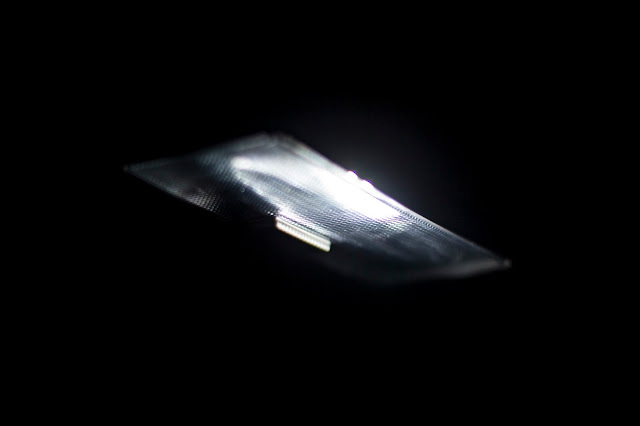 The lamp is centrally located to be usable for both the front and the second rows. 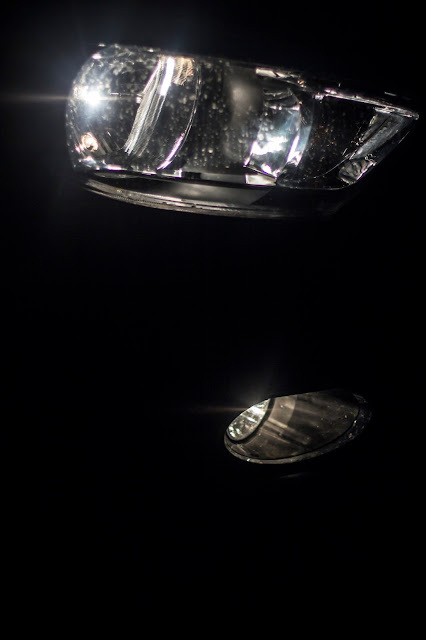 The headlamps coupled with the fog lamps provide amazing illumination and visibility, something my Hyundai i10 always kept me wanting for more. The Tiago also offers Follow-me feature for the head lamp which makes it very convenient to find the car in dark places as it switches on the headlamps in low beam. However, it's not much of use if you are lost in the car parking trying to find the car. I would have loved to have a audio cue along with the Follow-me feature. This is exactly where my initial declaration of being a biker is going to make a cameo. That said, the Revotron unit of the Tiago (mind it, it's also shared with the Tigor with a slightly different state of tuning) has been tuned perfectly for the small car. Being a motorcyclist, I have a habit of "rushing" out of stand still. Put the Shift to "Manual" and click away to glory I would say. The Rev and Speedo needles climb as quickly as possible as the 3 cylinder engine howls into action. Yes, the 3 cylinder loves to make itself audible, and that's what makes me feel more connected with it, because as a motorcyclist, I hate quite engines, I love to hear a vocal unit, it makes me feel that I am actually communicating with the engine and engine is communicating back with me. I love feedback from the entire vehicle, because that's what the connection with the vehicle is all about. Give me a butter smooth engine and vehicle and I might throw up thinking that I have reached a vegetative state in my relationship with the vehicle. I am so fond of Engine Notes, that I personally, hardly feel that there's any kind of engine noise filtering into the cabin. the Gear Transitions in this AMT unit is the smoothest that I have experienced. 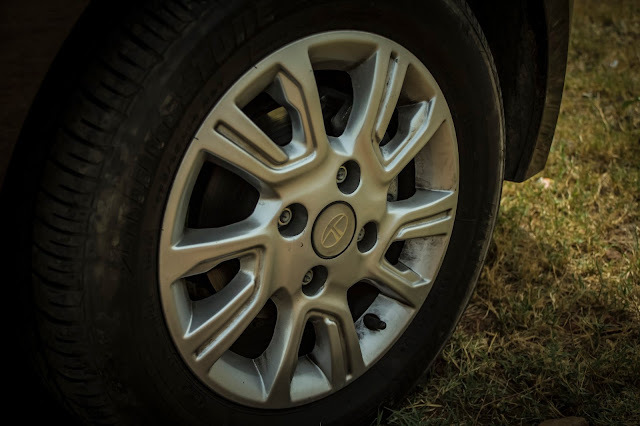 The AMT transmission is at par of the AMT unit of the Renault Duster and in super slow speeds, it's even better than the Duster and that's a very big statement in itself. The Real Time Engine Mapping between the City and Sports mode works like a charm. The City Mode ensures that Gears are shifted at around 2500 RPM, there by conserving more fuel. The Throttle response also becomes a little laid back in City mode and you feel the AMT at work. Got an open stretch of road ahead of you - switch to Sports mode and the engine springs into life. The Low End Throttle response gets a sudden burst of life with the Mid Range behaving like a raging bull. 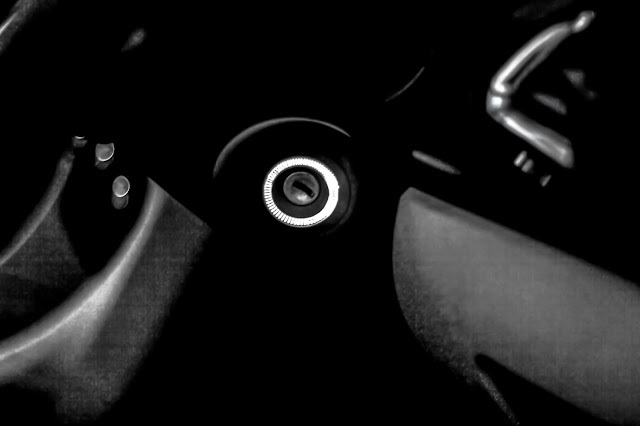 The AMT now shifts at close to 4000 RPM giving you all the muscle to blast ahead. 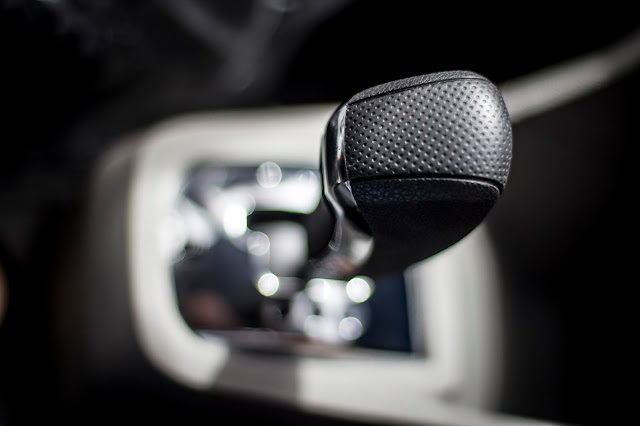 However if the requirement is for even more muscle, then simply shift to Manual and now the AMT unit holds the RPM till 4500 RPM before Auto-Shifting. 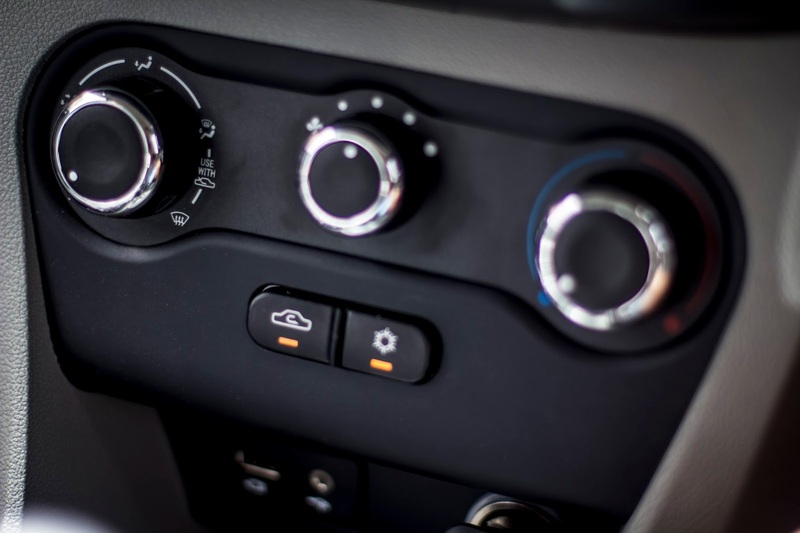 In all the three modes - City, Sports and Manual, the cabin insulation works amazingly well, but as is quite understandable, the City mode is the quietest and Sports and Manual are the most fun, but that quite, but fun none the less. Now, once the car is on the move, the Drive Comfort comes to picture, an area where the Tiago gives the Ford Figo a run for it's money. Tata has pulverized the target in terms of Suspension Setup of the Tiago. The suspension is plush enough to make the car to glide over 95% of most real life undulations unless you are driving over meteor impact craters. 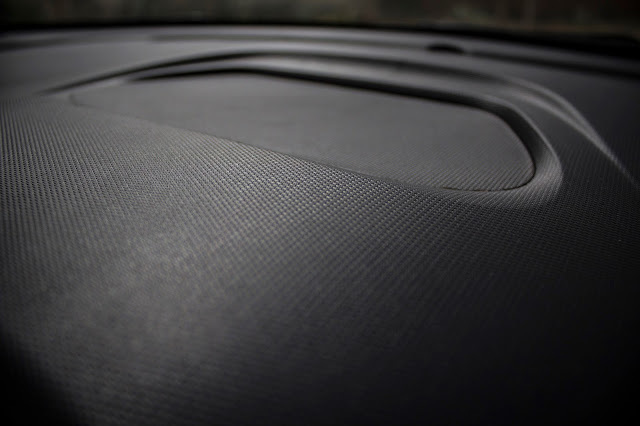 Whatever discomfort the remaining 5% can cause is handled extremely well by the comfortable bucket seats and the well weighted steering. Body Roll is at it's absolute minimal resulting in an amazingly engaging drive. Talking about the steering, the unit is light and well weighted, providing decent amount of feedback. Couple that with Tata's CSC (Corner Stability Control), the sense of sublime control and the confidence just grows with every single drive. The ABS and EBD equipped is stellar, but needs some getting used to in terms of modulation. 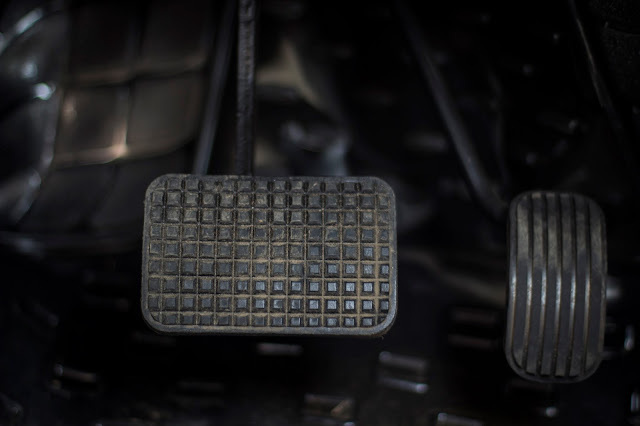 Since the car is still breaking in and so are the brakes, for the first 100 km, the brakes felt a little unpredictable, sometimes there was too much braking pressure and sometimes, it felt that there was a slight delay in braking pressure. However, at 650 km and in the 3rd week of ownership, the Braking feedback has improved leaps and bounds and so has the confidence levels. I required a car that offered the best in class comfort, features and safety and ended up going for the Tata Tiago. 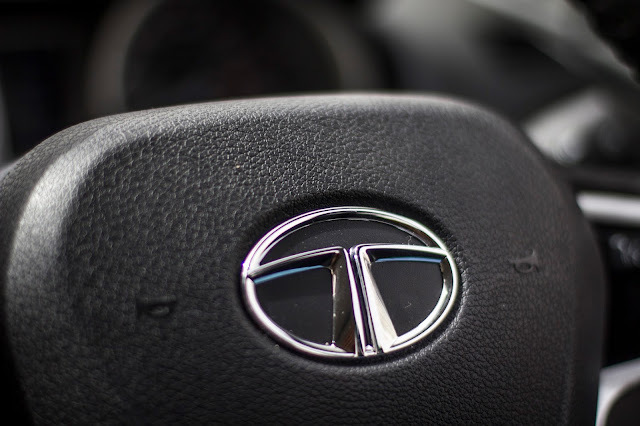 I must admit that I didn't think very highly of Tata's quality and prowess in providing world class vehicles, but I am pleasantly and joyfully proven wrong and for a change I am enjoying being proven wrong. At INR 6.11 on-road Gurgaon, I got the Tata Tiago XZA home, which sums up a value for money proposition which is almost impossible to out gun. Like, Share and Subscribe to ThrottleQuest as we expand our horizons more into everything automotive. Well written review Sajal. Thanks for not comparing Tiago with high level car. People are comparing Tiago with high level cars and disappointing Tiago owners. You have very well said about the NVH. It's a VFM car. Excellent review. Have a safe ride..! Very nice, apparently honest review. Thanks for this, it helps! I really liked the cars behavior in different modes. Yes the modes are not just namesake they serve diff purpose all in same gearbox. Can you pls shed some light on real world mileage of car. 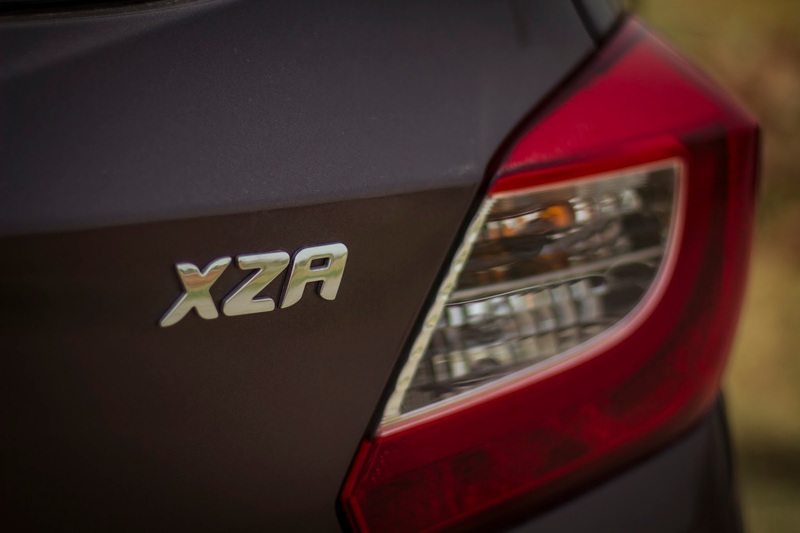 If you go by the features, Tiago XZA seems to be value for money. But when you own one, simply by getting overwhelmed by its features only, you will realize it is the worst buy and total waste of hard earned money. I own a Tiago XZA of which the AMT broke down within 1400 Kms and even before second free service and the service team could not rectify it even after two weeks. The car has been returning very poor mileage of about 9Kpl(with AC) to 12Kpl(w/o AC) in city , less than half of the claimed mileage. The service people told that it will be improved after first service and it never did improve even after the service but went further down to 8 to 11 KPL and the pulling also got reduced. My bitter experiences with Tiago XZA compel me to warn that, going for it is likely to be a blunder and worst decision. Does the author still hold his views after driving it for these many months? I really doubt.